We love discovering exciting new businesses launched by or for mums, so were delighted to come across the brilliant new social network Mumslink. 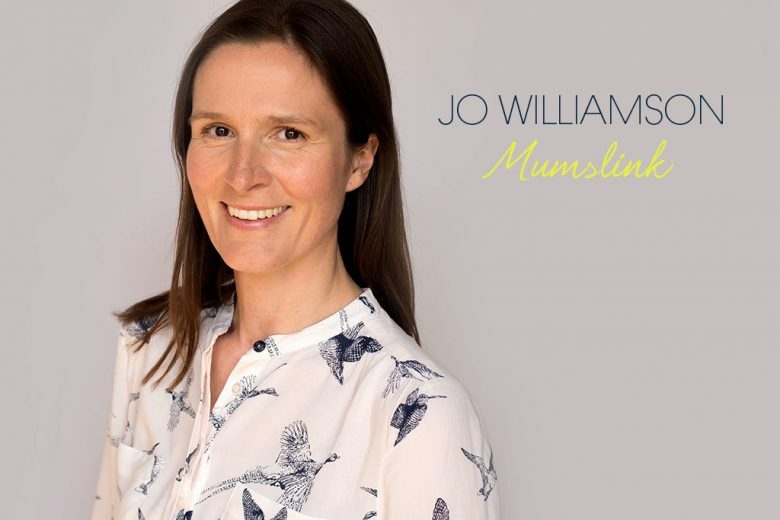 We got in touch with the founder of Mumslink, former solicitor Jo Williamson, to find out what inspired her to launch the site, and how it helps mums. The chances are that if you are reading this, you haven’t yet heard of Mumslink because we are very new! 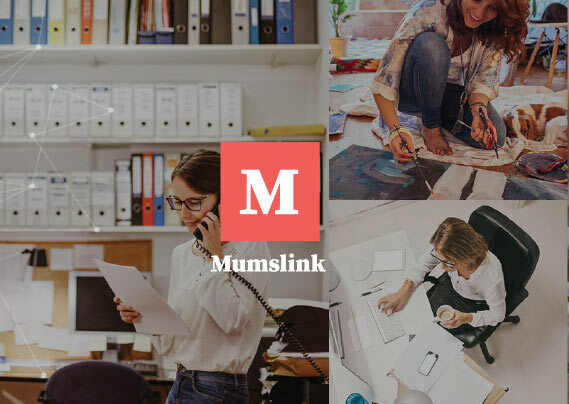 Mumslink is a professional and social networking platform, which allows women to explore work and personal opportunities and share useful information with each other. Mumslink was made in the UK but has been designed and built for a global audience. We took some of the best practices of leading social and professional networks and dovetailed them for our audience. I grew up in Yorkshire. After graduating from Birmingham University with a degree in History, I went to BPP Law School in London. I was a trainee at SJ Berwin qualifying into commercial property. Subsequently, I was a junior associate at Maples Teesdale in London. I had my first child at 28 and was at home full time with my children before returning to work part time as an in-house solicitor. I had the idea for Mumslink a couple of years ago and have been working on the site full time since last year. When my youngest child entered full-time education, I faced the dilemma faced by so many mums: I wanted to work but I hadn’t done so for years. Where would I start? Who would employ me? How would I handle the exhausting, stressful juggling act of a career that could only ever start after drop off and end before home time? I was troubled by so many conflicting emotions – I wanted a career that was challenging and rewarding but not at the risk of the welfare of my children. My own experience as a mum looking to return to work and those of my peers led to the basic idea for Mumslink and it has developed from there. We built the platform because we think there is a real need for a network for mums and the businesses and opportunities they need or might like to hear about. 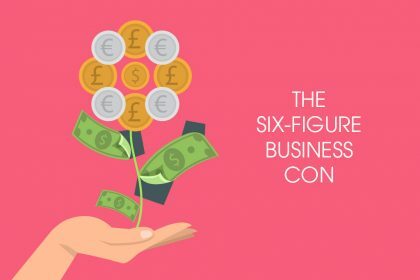 When we say businesses, we mean from kitchen table to corporate; charities, retailers, websites and activity providers aimed at mums and the family market. We want them all on Mumslink. We are not a traditional parenting site. Mumslink is a platform bringing together people, interesting and useful, resources, opportunities and relevant content. The dilemmas facing mums today are in many respects no different to my own mum’s generation. The expectations of work and the demands of family haven’t changed. But there are some significant differences between then and now: technology, social networking, the internet and now, hopefully, Mumslink.com. We’re not here to judge or tell users what is right or wrong with regard to work and home. 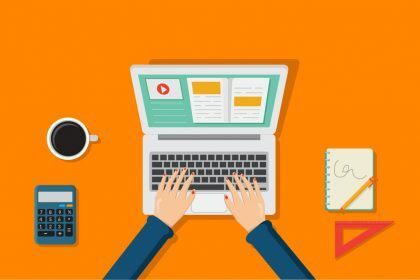 We just want to provide as much information in one place so that whatever your circumstances, you can come onto the site and find something for you, whether that is support, information, exciting new businesses, career opportunities, groups of like-minded individuals or a way to keep in touch with friends. How does Mumslink help mums? If you are a full-time working mum who wants an easier way to stay in touch with other mums or events at school. If you have a passion or an interest and want to establish a group of liked minded individuals. If you are looking to launch your own business and want to reach out to a growing user-base of potential customers. If you are looking to re-enter the work force or to retrain or looking for new, exciting opportunities. If you want to advertise you, the person behind the mum. If you have your own business or are thinking about starting one. If you’ve taken a career break, want to work and don’t know where to start. 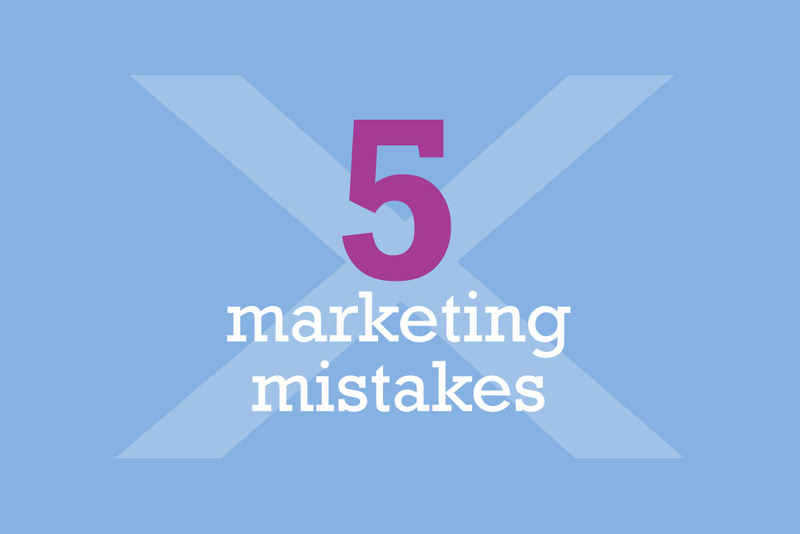 If you’re struggling with existing recruitment tools and agencies and the plethora of information. If you don’t want a full time career but want to get involved in the charitable or voluntary sector. If any of these apply to you, then Mumslink was designed for you. In all of these situations plus so many more, we’re is here to help. We want our users to be able to find interesting people, businesses, organisations and opportunities that are useful for them and their families, including those that are fun and social. 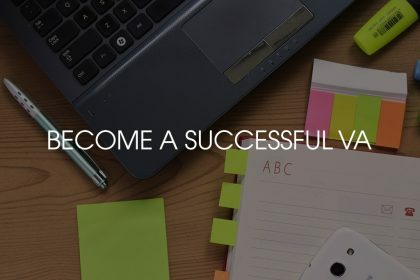 So as well as being a very social network, Mumslink is a place you’ll be able to launch and find new businesses, explore a new direction for your skills, find courses, voluntary work, career re-entry programmes and business information in one place and connect with an employer or a voluntary organisation who wants someone like you. Our mission is to provide a practical social network and information hub to support home and work life. We know that people want different things. You might want to be a full-time mother or combine that with work outside the home. 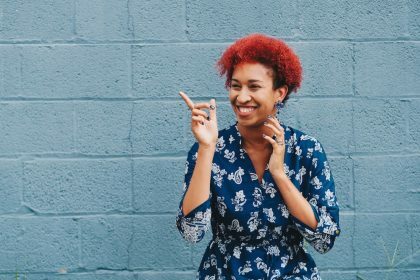 You might want to start something from your kitchen table, change career, set up a charity or just connect with women who share your outlook on life and your interests. This is where Mumslink comes in – we have been built to act as a hub for all of the information and opportunities out there. There have been several challenges we have had to overcome so far. I don’t have a tech background and Mumslink is a very dynamic and interactive networking site. I have been involved in every step of the design and development of the site and it has been intense. The learning curve has been steep – at times intimidatingly so. I have worked with some amazing people and have built a great relationship with every one of them. I also recently partnered up with someone I trust – bringing her into the business. We work really well together and it’s great to work with someone outside of the software development side of the business. We have our sights on a new addition to the team in early 2016. 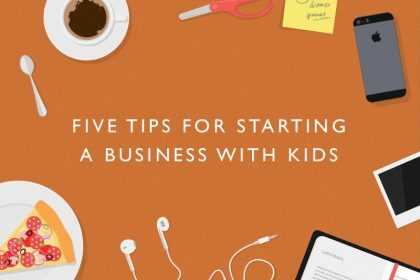 Starting a new business is tough and doing this alongside being a parent with a very busy family means that life is full on. The pressure and the stress have at times been overwhelming but I am here, standing. The support of my husband, children and friends has helped enormously. In particular, my husband has been an absolute star – I could not have done this without him. Mumslink is not all about trying to get every woman out there into paid employment. Nor does it assume that all of our users need to change something in their lives. We are not a recruiter but can be used as a recruitment tool and we will be looking to list specialist recruiters in our Directory who might be of benefit to our users. When you are a parent you are likely to need to reach out to those in similar circumstances for advice, recommendations or a nudge in the right direction. Again, the idea is that we bring everything together for our users and you use us in a way that suits you. You can find out more and join Mumslink here.